When you introduce a lesson with a phenomenon, you anchor it with an observable event. A short video clip, picture, hands-on experience, teacher demonstration, or verbal description will expose your students to the phenomenon. The observation is followed by a discussion in which you ask your students to identify the questions that must be asked in order to figure out why that phenomenon occurs. The questions posed by your students actually drive the instruction. Asking questions gives them ownership, drives the discovery process, and teaches problem-solving. One of my favorite YouTube channels is Smarter Every Day hosted by aerospace engineer Destin Sandlin. His energetic and engaging approach to scientific discovery is infectious and entertaining. 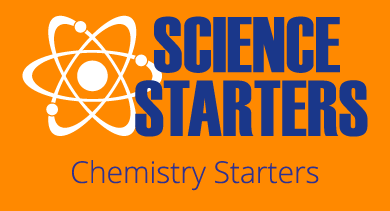 If you follow Scientific Minds on Facebook or Twitter, you have seen that we occasionally post his fun and educational videos. Mind-Blowing Magic Magnets is a Smarter Every Day video that is perfect for allowing students to observe the phenomenon of magnets. I recommend first showing the clip starting at 0:45 and stopping at 2:00 to allow students to view the behavior of the magnets in real time and in slow motion. 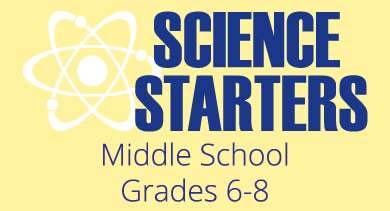 This video clip provides more than just the observation of a phenomenon – it models the inquiry process while allowing students to see a young person, whose curiosity is admired and respected, participating in the scientific process. 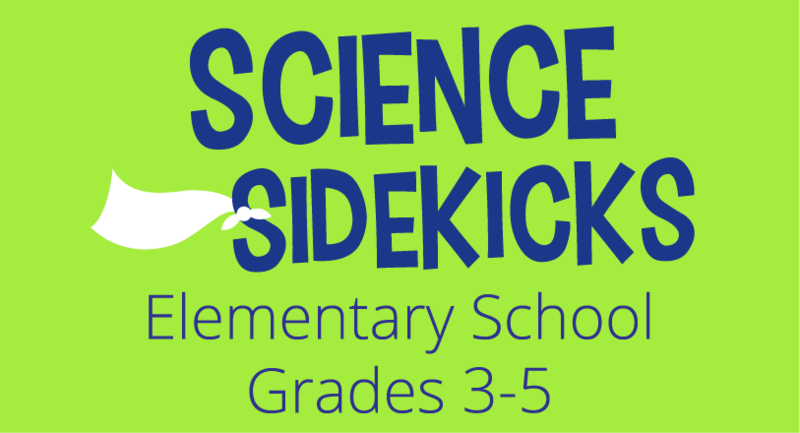 At Scientific Minds we are smack-dab in the middle of transitioning our Elementary Science Starters into a brand new product, the Science Sidekicks. 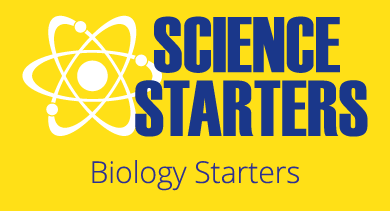 We are having loads of fun looking for ways to include phenomena in these lessons that are driven by the NGSS, TEKS, and other state science standards. What is your favorite phenomenon-driven lesson?